Home Kinesiology Applied Kinesiology For Muscle Testing! Applied Kinesiology For Muscle Testing! Applied kinesiology is a system that tests the physical, mental and chemical conditions of health using manual muscle testing and other standard methods of diagnosis. Applied kinesiology is the contentious method of diagnosis. Applied kinesiology gives the feed back of functions in your body. In this test you have to lie down and have to raise your dominant arm. When the instructor exerts downward pressure on your arm, you have to resist the pressure. This pressure is exerted to check how much strong is your muscle and to check your response after applying pressure. If your muscle is strong, then response is weak from you. This is very poor form of testing because this test involves number of muscles and there is no specification of muscles. If you have the lack of smoothness of muscle, then you have to face physical, chemical and mental imbalances. The electric approach in applied kinesiology is to find out the cause of health problems and it is the best method for restoring and maintaining health. Applied kinesiology (AK test) treatments involving in the joint manipulation techniques are myofacial therapies, cranial techniques, meridian and acupuncture skills, clinical nutrition, dietary management, counseling skills, environmental irritants and reflex procedures. This testing enables doctor to evaluate the physical, chemical and mental imbalances and give direct therapy to imbalance. 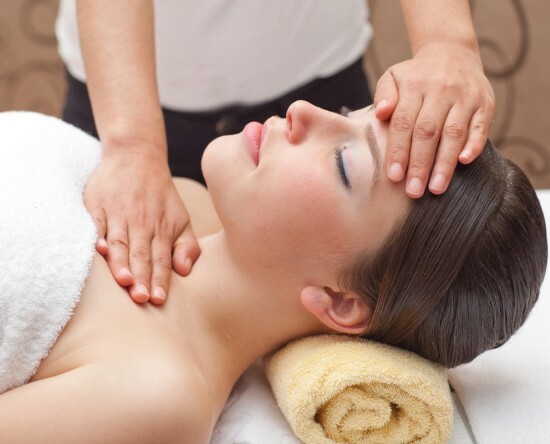 These skills are refined by many treatments such as chiropractic treatment, medicine, denistry, acupuncture therapy, biochemistry, psycology, homeopathy medicines, neutropathy and osteopathy. This is a system which helps to balance your physical, mental and chemical conditions of your body. When a person experiences dysfunction or poor health or it is the problem in any of the areas, it effects on the other. This system helps to determine why the problem exists, where it starts and what the correct solution to that problem is. For uncovering these different procedures, musculoskeletal system, skin sensitivity and knee reflex can be helpful in balancing. After these tests are performed, the evaluation of strength of the muscles is performed. All these procedures form the treatment. By weakness of the muscles, liver diseases will be determined. If the chest muscle is weak then it is determined that you are suffering from liver disease and if your leg muscle or lower back muscle is weak then it is determined you are suffering from lung diseases. Applied kinesiology is used for finding weak muscles and these muscles will identify underlying illness and help in making decisions that what treatment is correct for particular disease. 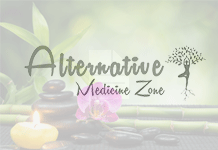 Previous articleThe Role Of Alternative Medicine In Treating AIDS! Next articleYoga With Warm Temperature Is Bikram Yoga! How can Anxiety be Treated with Kinesiology? Can Applied Kinesiology Help With Neurological Issues? Suffering With Stressed Muscles? Kinesiology Is An Effective Solution To Relieve From Pain!